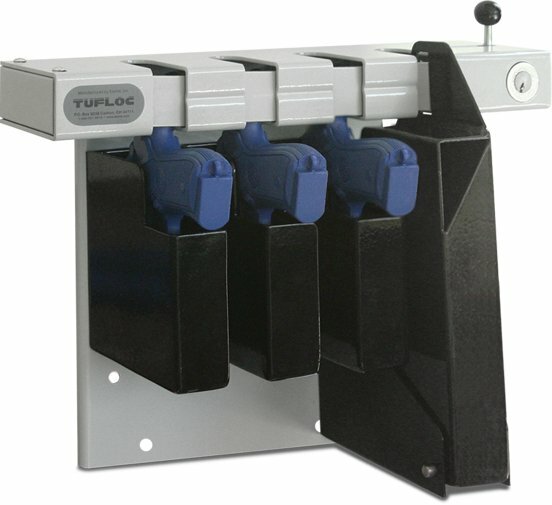 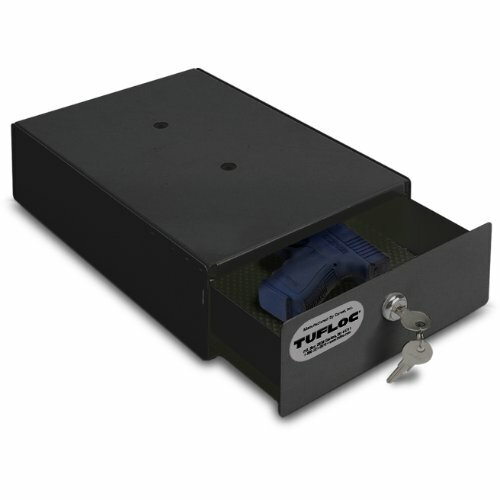 The TufBox Storage Bin is designed to fit under the TufBox Drawer. 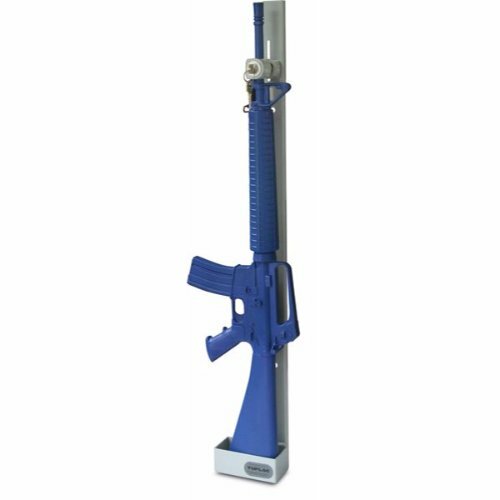 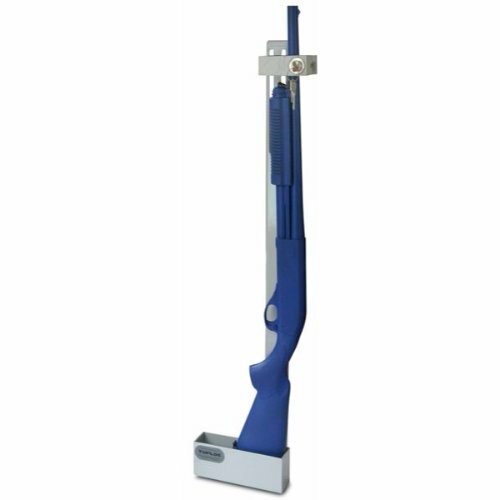 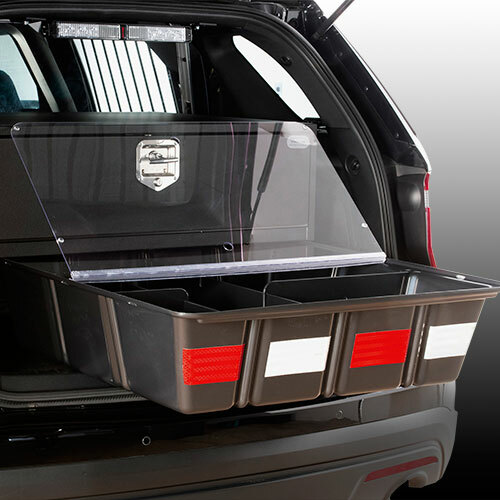 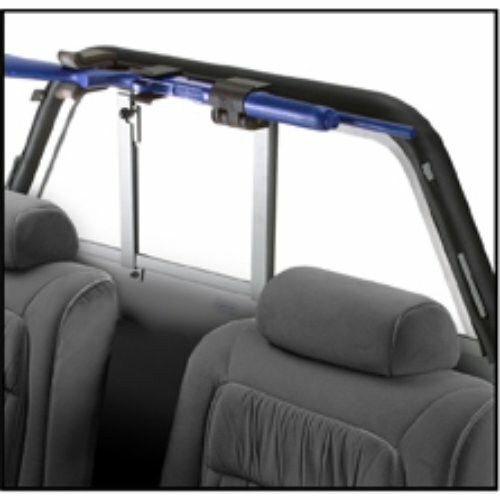 It can also be used as a stand-alone organizer in the rear of SUVs and cruisers. 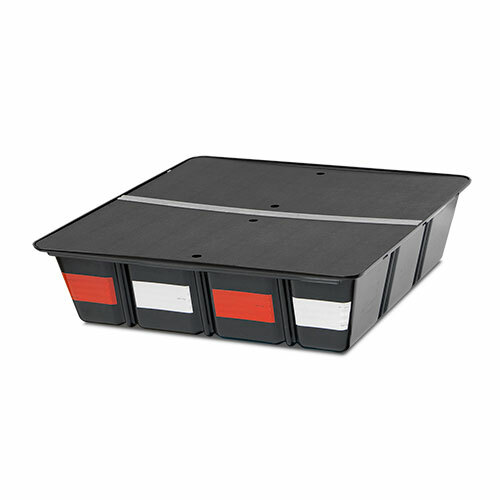 The TufBox Storage Bin is constructed of high-density plastic, the organizer is designed to fit under the TufBox Security Drawer. 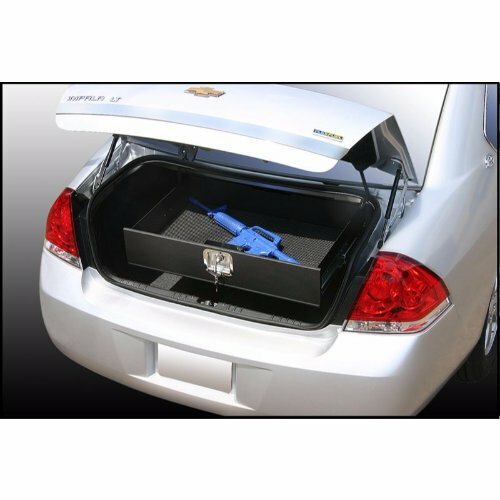 It can also be used as a stand-alone organizer in the rear of SUVs and in the trunks of cruisers. 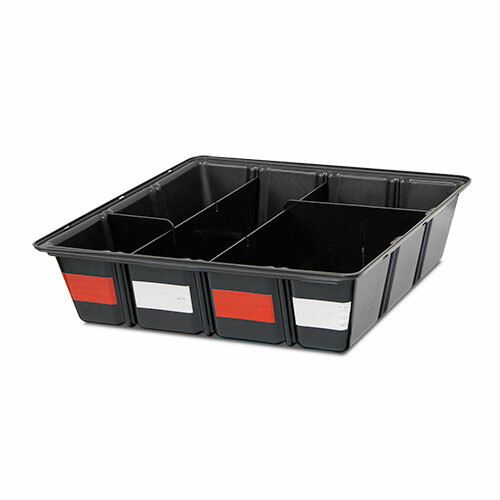 The Storage Bin comes complete with a set of dividers. A clear or black hinged cover and additional dividers are also available.